Easy to assemble and useful when the tool change is not very frequent, this intermediate clamp can be supplied in different heights and customized. Intermediate Clamp ARG – Intermediate Manual Clamp for fast tool changing. 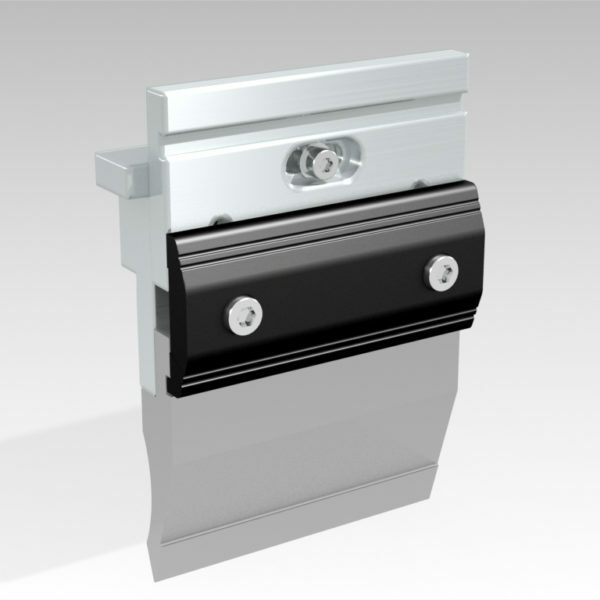 Easy to assemble this intermediate can be supplied in different heights and customized. 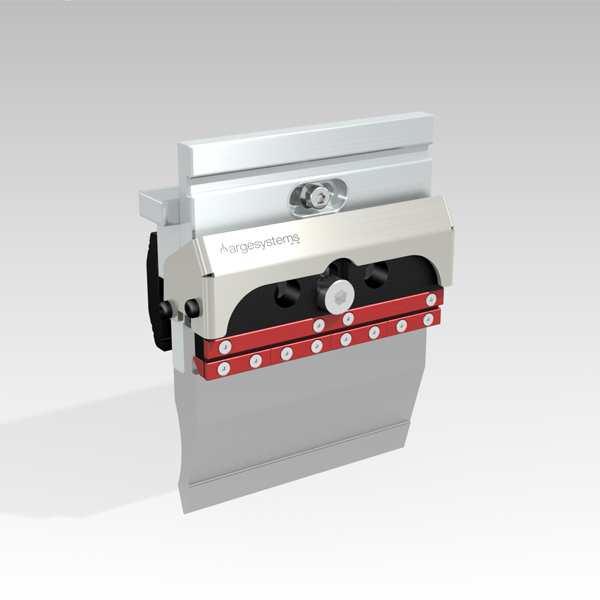 Self-aligning, with anti-fall tool system, rear manual tang available for inverted tool. Pneumatic Intermediate Clamp Mod. Eva – Easy to assemble this intermediate Clamp can be supplied in different heights and customized. 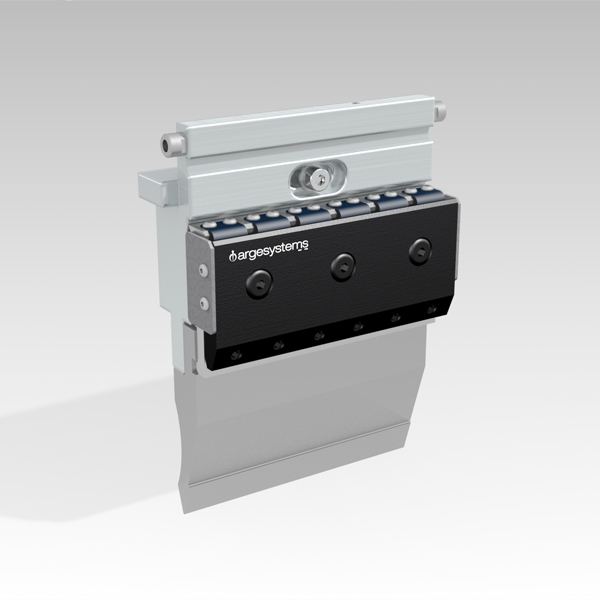 Self-aligning, with anti-fall tool system, pneumatic and manual rear tang available for inverted tool.